You are the difference. Make a donation now! We accept donations by credit card and PayPal accounts. Clicking on the donate button below will direct you to the PayPal website. By Check: Your donation is fully tax deductible. We accept donations via check. Please send the check to: Thank you for your generous contribution to the Haiti School Project. Because we are an all-volunteer organization over 95% of your donation goes toward building the school. All contributions are tax deductible. Haiti School Project is a 501(c)(3) tax-exempt charity. The Haiti School Project is supported entirely by volunteers. 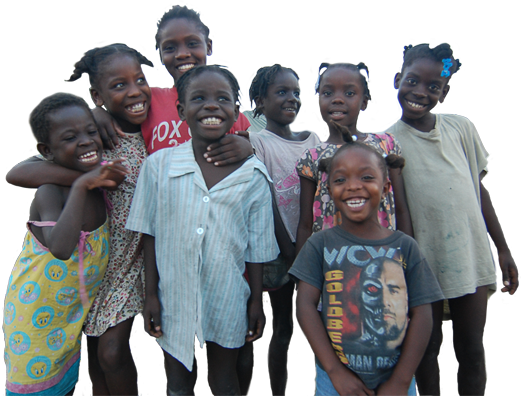 Our mission is to support Haiti with a sustained investment in education that will promote economic development in Haiti and improve their quality of life. Your donations are tax deductible and can be made on this website via the secure PayPal Haiti donation button. Our continuing goal is the vitality of the Villard school and the quality of education in Haiti.